I have been wanted to practice and relearn python and I recently, during my annual month-long summer break from work, had a chance to revisit python. I’d like to share the great free resource I’ve found online. 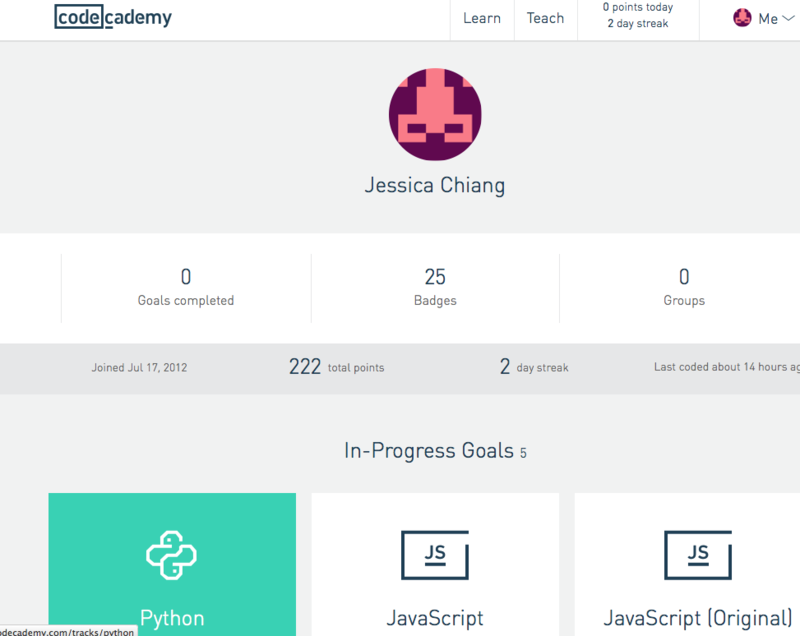 The resources include CodeCademy, Aptana, and free Python3 book. For IDE (Integrated Development Environment), I use Aptana . Aptana is web development IDE based on Eclipse. If you are familiar with Eclipse, Aptana is fairly easy to use. Haven’t used Aptana before. Will definetly give it a try.